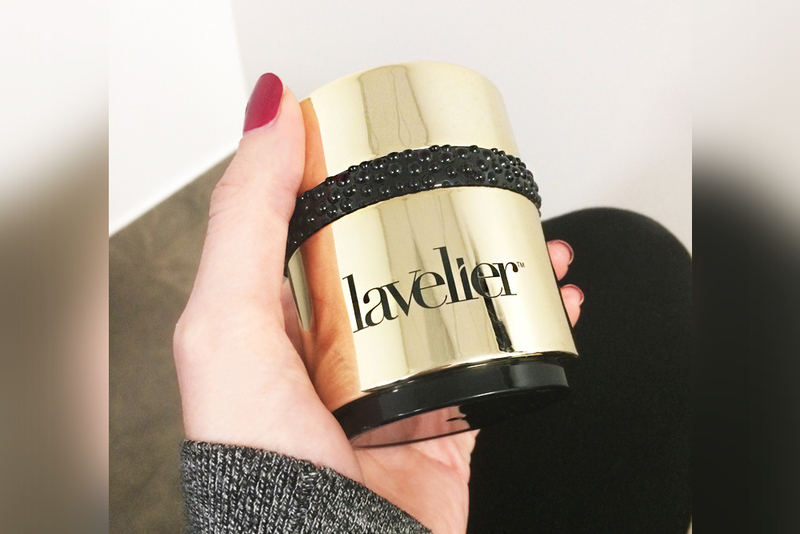 I’ve found my new holy grail in the form of skin care products and it’s called Lavelier. Don’t tell anyone or tell everyone … either way my skin looks fabulous and I want you to know all about it. I love wearing makeup and wear a lot of it, so I know that I have to be extra careful protecting my skin from drying out, blemishes and any kind of aging. It feels like I’ve tried every skin care product out there, so trust me – I know my skin care products. The Biology Mousse Cleanser is a totally new product for me as I’ve never used a foaming cleanser like this. The formula is really good at picking up all of the makeup left on my face from the day. After I rinse with cool water, my skin feels very clean and fresh, like I wasn’t wearing 10 lbs. of makeup mere minutes before. When I wash my face at night, I’ve started using Lavelier Nourishing Night Serum + Vitamin C on my face and neck. After I use the serum, my face looks well-rested by the time I hit the bed to actually get the rest my body needs! I love that the serum is made with Vitamin C, coral seaweed and marine botanicals. It’s important to know what you’re actually putting on your skin and I love that the ingredients are simple to read and simple to understand. I also love the Lavelier Marine Deep Moisturizer and it has quickly become my go-to moisturizer for so many reasons. First, the moisturizer smells so good that I’m happy just opening the jar for the scent. Second, it’s the most soothing cream I’ve put on my face. I love how quickly it absorbs into my skin and doesn’t feel greasy or heavy at all. I use the moisturizer it in the morning before I put on my makeup and at night before I go to bed. This entry was posted in Reviews, Skin Care and tagged Biology Mousse Cleanser, botanicals, coral, Face, Lavelier, Lavelier Nourishing Night Serum + Vitamin C, marine, Marine Deep Moisturizer, moisturizer, reviews, seaweed, skin, skin care, Skin Care Products. Your go-to person for all things fashion and skin care, Melody Stone believes that you don't need to hunt high and low for great skin. She's already doing that for you. I would like to get the product. Specially the Marine Deep Moisturizer. Where at??? ?